Chickweed is popular for speeding up slow-healing, flare-up wounds like hemorrhoids, inflammation of the eyes, eczema and other skin diseases. 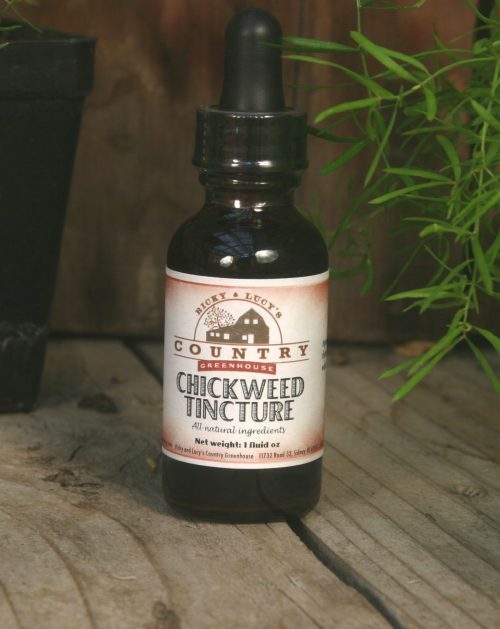 Also, this tincture can reduce mucus in the lungs and provides relief for bronchitis, colds, coughs and circulatory problems. 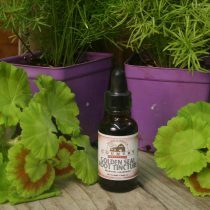 It has been known to treat ovarian cysts. Increases cell membrane permeability and neutralizes toxins. 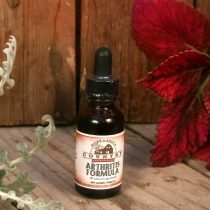 This tincture has also been known to improve the appearance of the skin and hair and can also aid in weight loss.